Content marketing is a big part of running a business nowadays, however this also means it can take up a lot of time and effort. You and I already know to well that online publishers, business owners and content marketers are constantly looking for ways to improve their online marketing efforts, without having to work like the Israelites in ancient Egypt. With this in mind, we have put together the best content marketing tools that will help you work smarter, not harder. Most content marketing projects involve more than one person in order to ensure things run smoothly. You may need a content writer, a graphics designer, an expert, perhaps even a manager to keep everything in check. If there is more than one person involved in your content marketing strategy then you need a way to organize your team correctly. That is where DaPulse comes in, a clever tool that helps you keep things together. Set up a project, assign different tasks to team members, watch the progress of those tasks and sign everything off when it’s done. Not only will this save you plenty of time going back and forth on the phone or via e-mail, but it is also a great way to keep track of all your content marketing efforts. If you outsource work to freelancers then you will know how important these benefits can be! DaPulse has been set up with managers and teams in mind, but you can also use it as a solo worker to track your tasks and to-do lists; perfect if you like to keep yourself super organized. The layout and design of DaPulse is also easy to use, which reduces the need for training time with your team members. 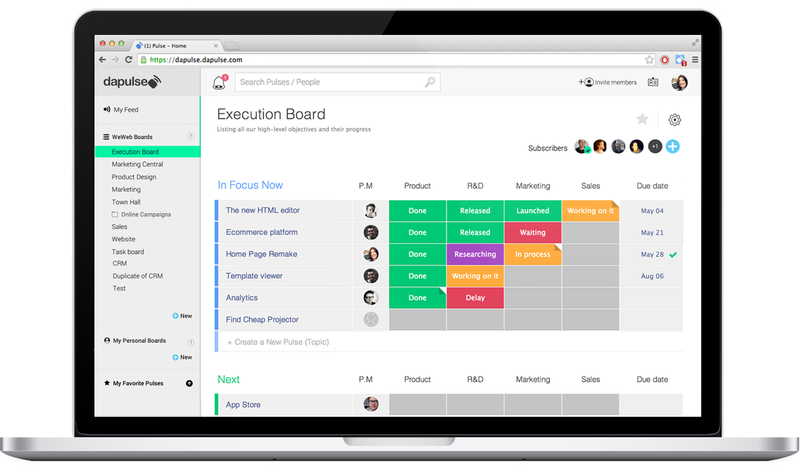 Set up a different board for each of the projects you have going and mark tasks off as you go. This will simplify your content marketing efforts and ensure you’re working a lot smarter, as opposed to just working harder. If you’re running low on time or money, but still want to create eye-catching images for your content marketing, then consider using Canva. This incredible tool is one of the best ways to cut down on graphic design costs and time. Sign up, go through the brief tutorial and then have a play around with the different features on offer. Most of the features you can use completely are free, however they also have an extensive stock image catalog that you can pay for; usually $1 per image. Much of the work is simple drag and drop, so if you have a creative mind you will be able to craft some truly spectacular images. You will find that even some of the biggest companies and social media experts in the world use Canva when they’re short on time. Once you have got the swing of things this tool is extremely easy to use and will ensure you’re making high quality images in no time. Create some templates that you can go back and edit, to make things even quicker. There’s no denying that eye-catching images are a must-have for successful content marketing campaigns, which is why we think Canva is one of the best tools you can use in order to work smarter. It may not replace your graphics designer completely, but at least it will free up some extra funds (and time) to work on creating more quality content. 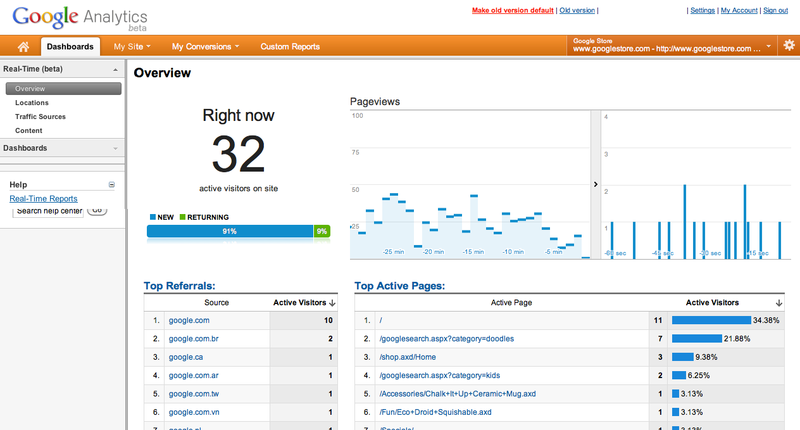 Everyone who owns a website should be using Google Analytics, regardless. However, if you’re putting a content marketing plan in place then you’re going to be using this tool more than ever. It is no good ramping up your content marketing and then not monitoring how well it is doing. Google Analytics will ensure you can keep track of how well that content marketing plan is going. You can then make a decision as to whether you need to keep going down the same road or change tact a little. Make sure you are fully au fait with how Google Analytics works, along with all of the reports that are helpful for you. Some of the best sections to keep an eye on include referrals, time on page, bounce rate, and new vs returning visitors. These reports will enable you to see how well your content marketing strategy is working and whether you need to make any tweaks. Once you have launched a new content marketing campaign make sure you regularly check your statistics to find out whether it has had the desired impact or is falling at the first hurdle. Not everyone is going to get their marketing campaign spot on the first time, so keeping an eye on your statistics will allow you to make the necessary changes. This tool will stop you wasting time on marketing plans or techniques that don’t work; which means working a lot smarter in the future. You can spend days creating awesome content that you think will go viral or at least boost your views, however unless you’re putting it out there chances are not much is going to happen. Social media is one of the best platforms for advertising and content marketing, but it can also be time consuming. That is where Oktopost comes in; a social media management tool that could save you hours of work. With Oktopost you can easily manage your content distribution to all of your social media profiles, company pages and groups. It is quick and easy to create social media campaigns that will then be scheduled to post on your Twitter, Facebook, LinkedIn, Google Plus and any other platforms you use. You can then keep tabs on how well that content is performing and which links are generating leads. There are plenty of similar tools on the market, but Oktopost has been specifically designed with content marketing in mind. The ability to measure the true business value of your social media is something that you won’t find with other tools, and something most content marketing projects will truly benefit from. Oktopost can also save you hours of time wasted on social media websites; time that can be better utilized elsewhere. An extremely important (and often overlooked) part of content marketing is building a community. Getting your visitors involved and talking about what you post is an excellent way of interacting that can lead to plenty of return visits. However, how do you go about building a community through the comments section? 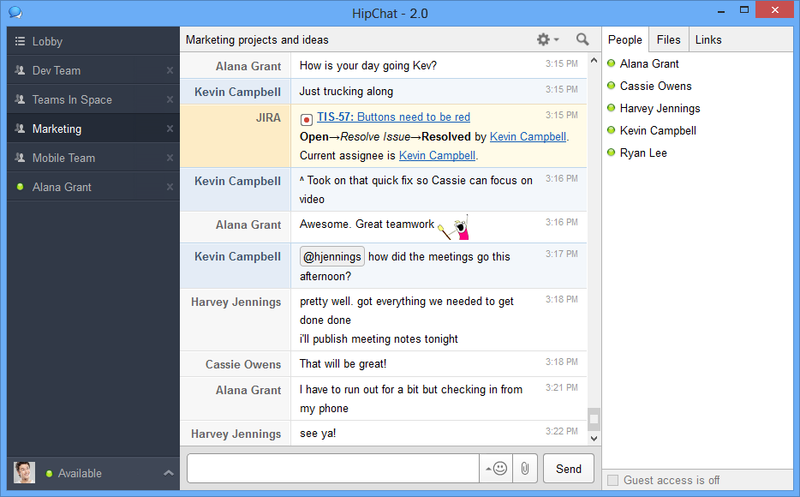 One of the best ideas we have ever seen is using HipChat to create a chatroom for your comments. This will allow you to easily keep track of the comments that come in and keep a conversation going with your visitors. If you have a busy website or blog then it can be difficult to do this! Zapier is an automation tool that will make tasks quicker and simpler, without manual interference. In this case, you use Zapier to instantly pull all new comments into your designated chatroom on HipChat. The whole team can then see the new comments, reply as appropriate and contribute to building a thriving community. Each author of a post can see what people have said and then reply, or you can have a designated community manager to keep the conversation going. You may be surprised to find out what a huge difference replying to comments and starting a conversation can actually make to your statistics. Get people talking and they’ll keep coming back to your website. How do you come up with ideas for your content? Part of the content marketing process is being able to think up fresh and new ideas, whilst also being on top of what is currently being spoken about in your industry. Most content marketers will follow a huge number of blogs in order to keep up with the latest trends. However, it can be difficult to get through your favorites list or read through every e-mail newsletter that comes through. Feedly makes it easier for you to stay on track with all of the latest news in your industry, by putting everything in one place. You can subscribe to all of your favorite publications, from newspapers to blogs, and keep up with them through the Feedly tool. One of the greatest things about Feedly is that it will also work on phones and tablets, which will help you to utilize free time. Getting a train somewhere? Fancy some light reading on your lunch break? 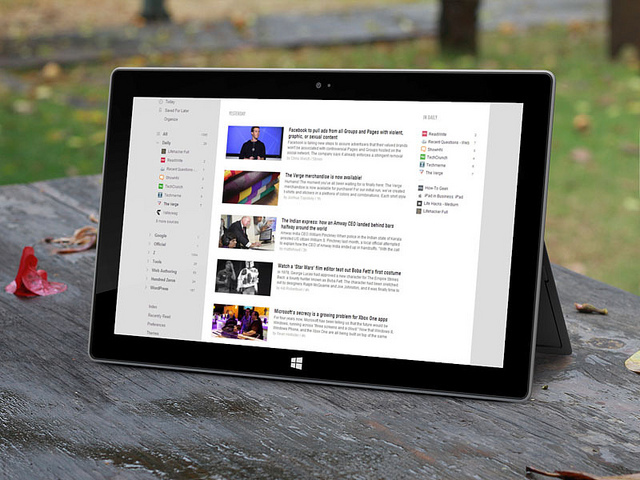 Simply open up the Feedly app and start curating content ideas quickly and easily. Once you have started using this tool you won’t know what you ever did without it. The world will become your oyster when it comes to accessing great content on the go; which means that you will be constantly full of new ideas and inspiration. You will also be able to stay on top of the hottest trends and topics in your industry, which will help boost your content marketing strategy even more. We have already briefly touched on keeping your visitors engaged with the commenting and community system that you use. Another excellent way to ensure returning visitors is through the use of e-mails and e-mail marketing. People that sign up to receive e-mails from you are genuinely interested in the things you have to say; meaning they’re also going to be some of your best customers. MailChimp is a popular tool that allows you to build e-mail lists, send RSS feeds of your latest posts and create newsletters that people will want to read. If you’re a small business then you can use most of the basic features of MailChimp for free, which is great for those just starting out in content marketing. As you begin to grow there are various packages and upgrades to even further your e-mail campaigns. There are dozens of clever features on MailChimp that will allow you to send the best communications possible to your subscribers. You’ll be able to send stunning looking newsletters that are personalized and relevant to the people who have signed up to hear from you. Create several different newsletters and use the clever filters to ensure people are only getting the kind of content they want to read. Personalized marketing is a big business nowadays and this sort of tool will help you appeal to all your different subscribers, without putting in too much time or effort. MailChimp can save you a lot of time and money when it comes to e-mail marketing, which means you’ll be able to work smarter without having to work harder. 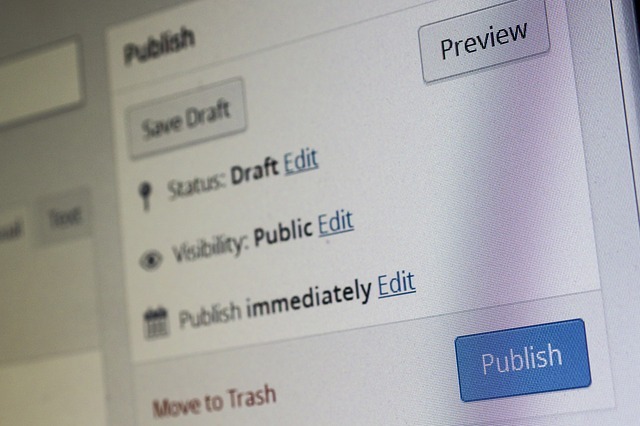 Many people forget that one of their most-used (and most useful) tools is WordPress. Content marketing wouldn’t be the same without it! However, are you getting the most from this vital tool? The majority of people know how to write up a blog post and submit it, via WordPress, but what about everything else? There are plenty of plugins that can help make your content marketing work better for you, all from the comfort of your own blog dashboard. Make sure you have done your research into the top tips and tricks for WordPress, whilst also looking out for the plugins that will make your life easier. Most of the tools we have mentioned above have their own WordPress plugin, which enables you to streamline a lot of those content marketing processes. You may also want to consider plugins such as Yoast SEO, which is one of the most widely used tools for content marketers, website owners, and bloggers. If you know the basics of WordPress then you’ll be set for a short while, but it is important to keep expanding your knowledge in order to save time and work smarter. 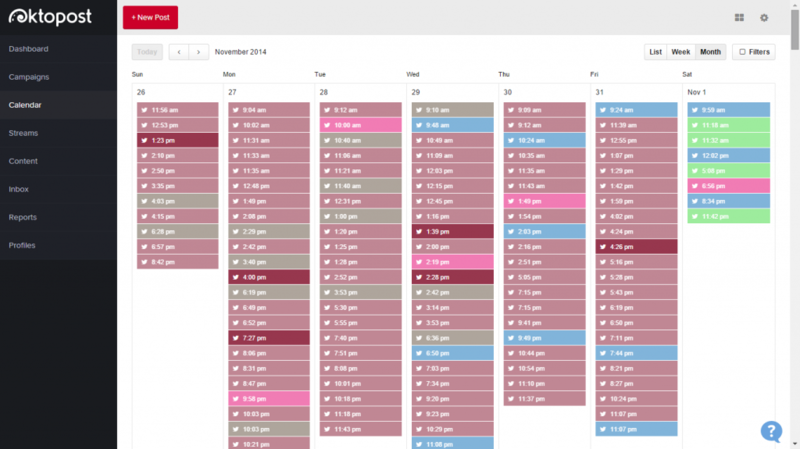 Are you scheduling posts? Do you have a template to save on time? 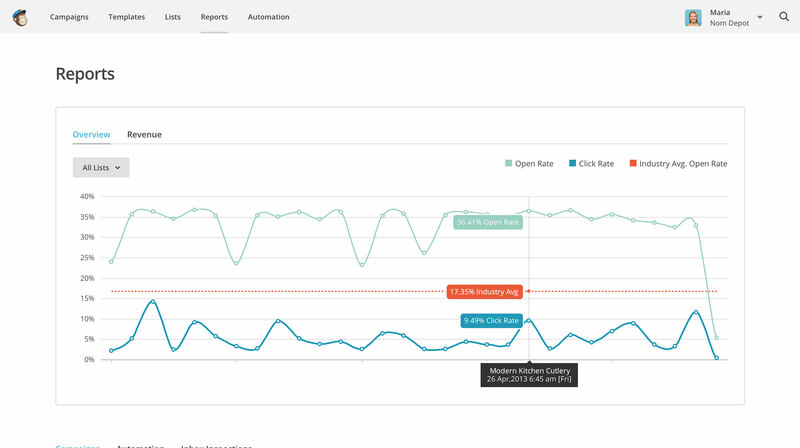 How quickly can you organize A/B testing on titles and descriptions? The more you know about the different options and processes on WordPress, the easier it will be to work smarter in the future. You may not have heard of Rojoom but this content marketing tool is going to be big news over the coming weeks, months and years. This clever site lets you create content stories that will keep your readers and customers engaged; in turn leading to conversions for your business. 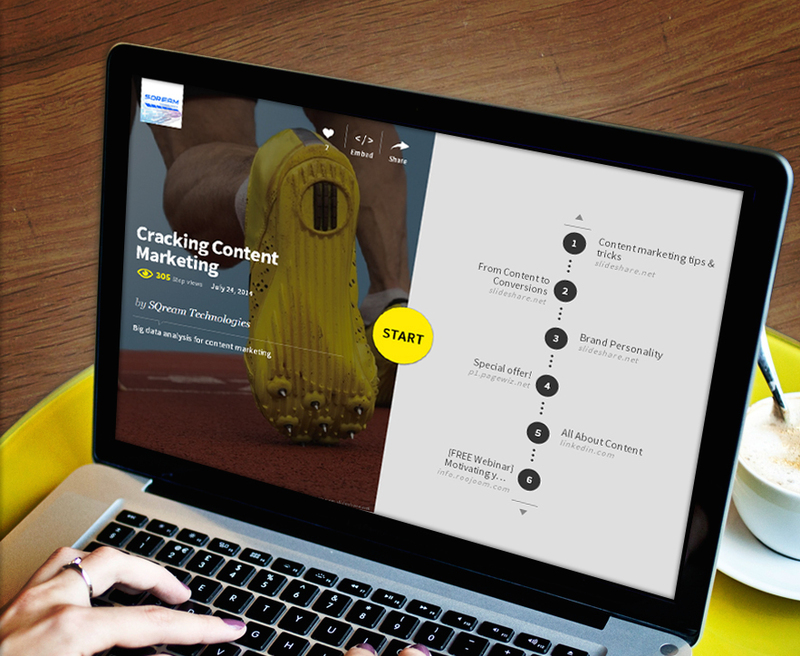 All you have to do is drag and drop the different bits of content onto your story, add your ‘insight’ or thoughts and then embed the Rojoom story onto your website or blog. You can use this tool to collate online and offline marketing materials, in order to increase your brand and customer awareness. Rojoom is an excellent content marketing tool for those who want to convert readers into customers, whilst also providing them with a unique and engaging story of what has been happening in your business. This up and coming tool is a must-have for any business or marketing manager who wants to turn their content into paying customers. Did I miss anyone? Do you want to share your own tools? Let me know your thoughts in the comment section bellow! Avishai, I have to applaude you on great article, you summarized tools that add value to Internet Marketing professionals, and did pro/cons analysis. I am writing this as Internet Marketing Specialist in Web Design Studio, who uses most of them. I can’t wait to try Roojoom. On a side note, there’s one more tool you may want to add to the list: Contentools content marketing platform, an end-to-end software to help content managers and marketers manage all their content in one place. Also, I see you guys produce quite a lot of content, if you think our software could come in handy, click here: http://pages.contentools.com/free-trial to set up a free trial account.